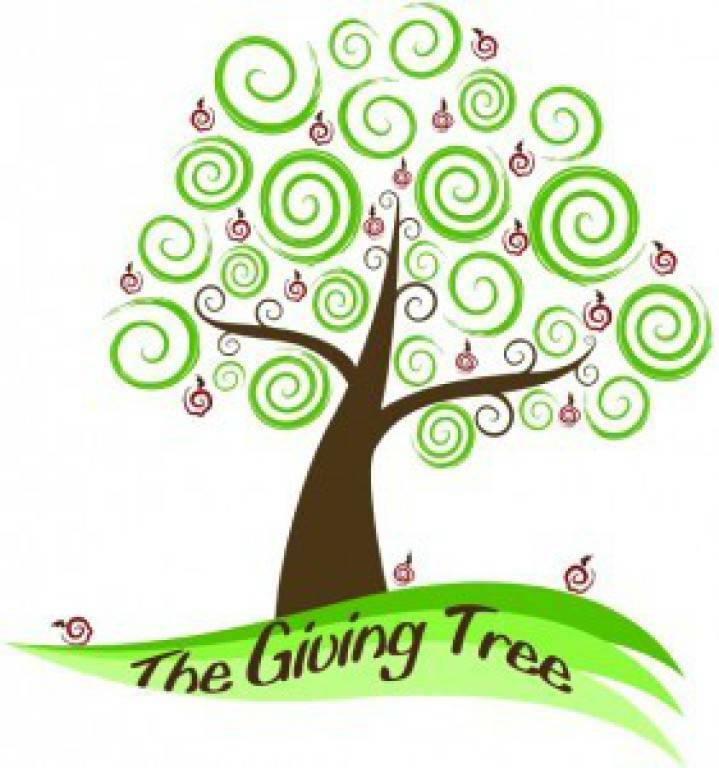 We offer a Giving Tree 3 times a year August, November and Lent. August Giving Tree - OLOW Religious Education, items needed for our programs to off set cost of tuition. Christmas Giving Tree - Various Charities gift giving needs are supported. 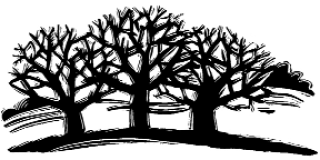 Lenten Giving Tree - St.Vincent de Paul food pantry hosted at OLOW uses this opportunity to gather items.